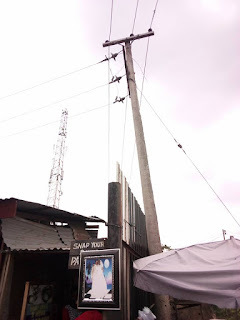 An unidentified food vendor was reportedly electrocuted in Umuahia, Abia state capital on Thursday. The incident happened at the Michael Okpara square, on club road, few meters away from the Umuahia event centre. According to eyewitness account, the deceased who was a sales assistance to the owner of food stand, was reportedly killed while trying to rescue a coworker who was allegedly under electric shock. 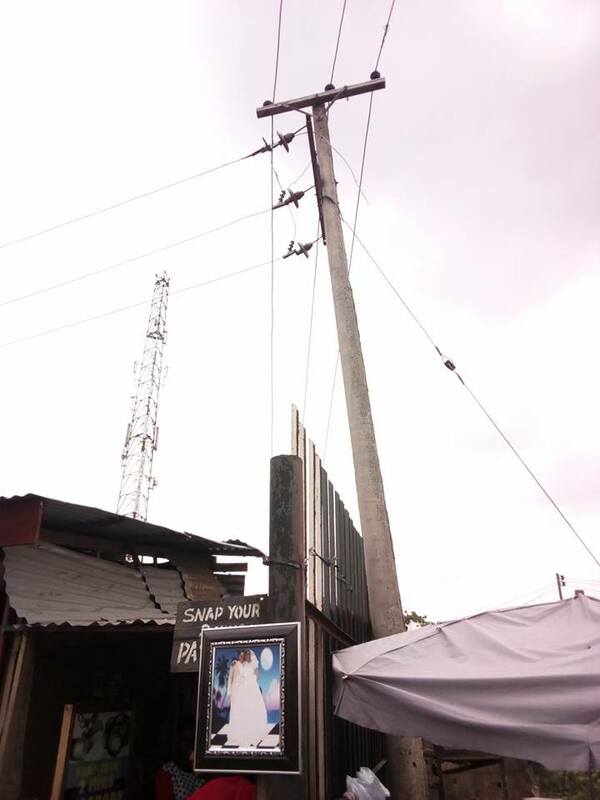 But unknown to them, the first victim who is said to be receiving treatment in an undisclosed hospital - touched the pole and while under the electric shock cried for help. 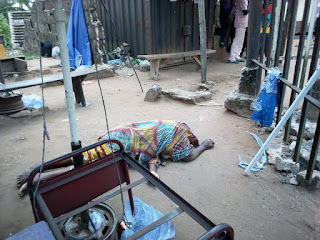 Her scream attracted the deceased who went to render help but unfortunately could not survive the electrocution.